As many people know, because it isn’t a new concept, the eco-friendly moment has been making great strides. The cleaning industry is no exception. Whether it is household products, you purchase from the store or what your cleaning service uses, more and more products created with the eco-friendly thought. Even though we know that we should be using these products, why is it important to do so? One could claim that they are better for the environment by not expelling harmful gases into the air, or even that they don’t jeopardize our health when using them. Another reason could be that with allergic reactions to cleaners and sensitivity, the all-natural cleaners are a better option. To know why it is essential to use these products, you must first realize how bad traditional cleaning agents are. It is incredible that many chemicals that are on the market today. A whopping 50,000! The worst part of the staggering number of compounds is that on 30 percent of these have been tested for their effects on health and the environment. Some scientist believes that environmental factors, including the chemicals used in some cleaners, could be a risk factor for cancer. It means a cleaning service might be using chemicals that are not only destroying the environment but also harmful to you and your family. The myth that eco-friendly products don’t do as good a job is entirely false. While many cleaning services opt to keep using the traditional chemical cleaners, some facilities use only products that are great for you and your home and don’t present any health risks. Traditional cleaners can harm your indoor air quality; you won’t get exposure to fumes. Consider for a minute the “make your own cleaners” that have been around for decades. These all-natural remedies to getting your home clean, have worked well for a long time. Many of the familiar concoctions contain things like vinegar, baking soda, natural oils, and citrus. At times people will ignore making their own because of age, and it is an inconvenience. That is what has been so great about manufacturers creating eco-friendly products. Cleaning services get all the benefits of not being the bad guy with hazardous cleaning products. Cleanocrats uses a combination of safe household cleaning products such as A-Ben-A-Qui, Thieves Cleaner, and Puracy. Let’s study at each of these fantastic products and find out what they are about at this time. This product is formulated using a blend of oils. It is an all-purpose cleaner, that is perfect for anywhere in the home. Thieves Household Cleaner is excellent for deep cleaning and will leave a fresh lemon scent. The basic makeup is of all natural oils, that will profoundly penetrate for an exceptional clean. This multi-purpose cleaning paste has been hailed as one of the best eco-friendly products. A-Ben-A-Qui’s products are certified eco-friendly. They do not contain any harmful chemicals; they are free from fragrances and fumes. It is a perfect cleaning agent to use with those that have skin sensitivities. It can be used on any surface of the home. Puracy produces natural and organic products for the home. They not only carry a line of all-purpose cleaners but also make dish soap and laundry soap. 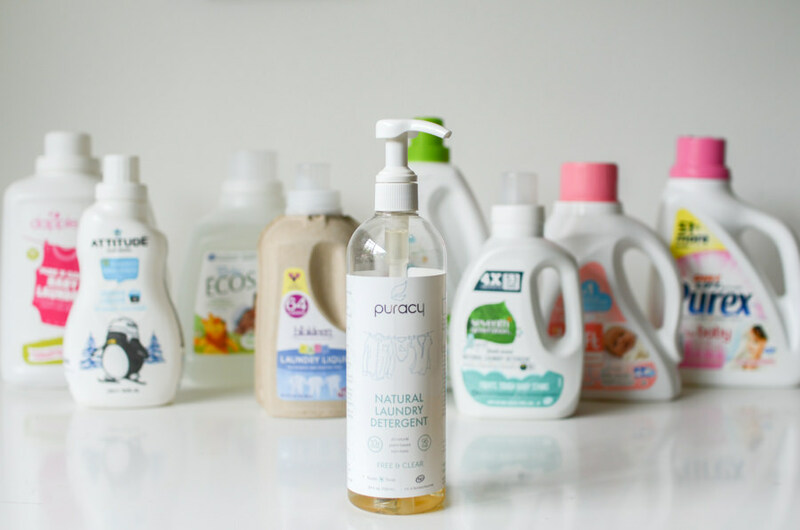 Puracy is one of the more well-known brands of cleaners on the market today that have established themselves as all natural. Their multi-surface cleaners contain ingredients such as green tea and lime. Puracy’s products are hypoallergenic, plant-derived, nontoxic, and biodegradable. There is a difference associated with cost and using all natural, eco-friendly products, but it is well worth it. Knowing that the cleaning service you selected isn’t harming the environment or your family with hazardous chemicals is well worth it.